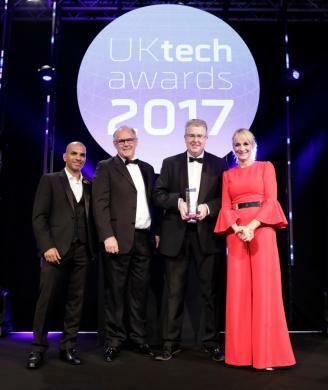 Advanced engineering solutions provider AB Dynamics has won the Tech Achievement of the Year at the UK Tech Awards. Attended by over 800 people comprising of tech entrepreneurs and fast-growing tech companies, the UK Tech Awards recognise exceptional achievement in the fast-moving tech sector. AB Dynamics is a key partner to the global automotive industry, having supplied innovative testing systems for research and development and production quality control for over 35 years. The company's range of driving robots and ADAS targets are used by the likes of NHTSA and Euro NCAP to develop generation after generation of test standards.